Can I bring one of these big balls of fun back to Australia? They're covered in wax and shelf-stable at room temperature. A fast check. Yes cheese & milk products can be taken to Australia from the Philippines as long as not for resale until 2018. Look under import laws cheese to Australia. Go to cheese on site. You will find it listed there. The cheese you are talking about is Danish. As well as most blue cheese & butter in the Philippines. Go to a wet market. Ask there. Buy a good local waterbuffalo cheese for a real treat or a good goat cheese to return to Australia with. Why waste money on overpriced imported Danish cheese, when the Philippines has much better local cheese there? As 2018 is mentioned there may be a change of laws soon on this. You can also bring back home-made noodles from the Philippines. So turns out the answer is, apparently, yes. The more expensive cheese balls tend to be imported from the Netherlands, not the Philippines, and these are definitely OK: as of Nov 2017, Netherlands is on the list of Foot and Mouth Disease (FMD) Free Approved Countries, meaning that "fully finished (ready for human consumption without the need for further processing, additional ingredients or cooking)" cheese products are allowed. Or at least that's what this biosecurity page says for Cheesecakes; oddly, cheese itself and other dairy products are not listed. Better links welcome. The cheaper balls, though, are made locally in the Philippines, which is not on the FMD-free list, and I couldn't get a straight answer on this online. Nevertheless, when I declared mine this morning on arrival, it merited only the slightest glance and I was waved on. YMMV. Not the answer you're looking for? Browse other questions tagged customs-and-immigration australia philippines or ask your own question. 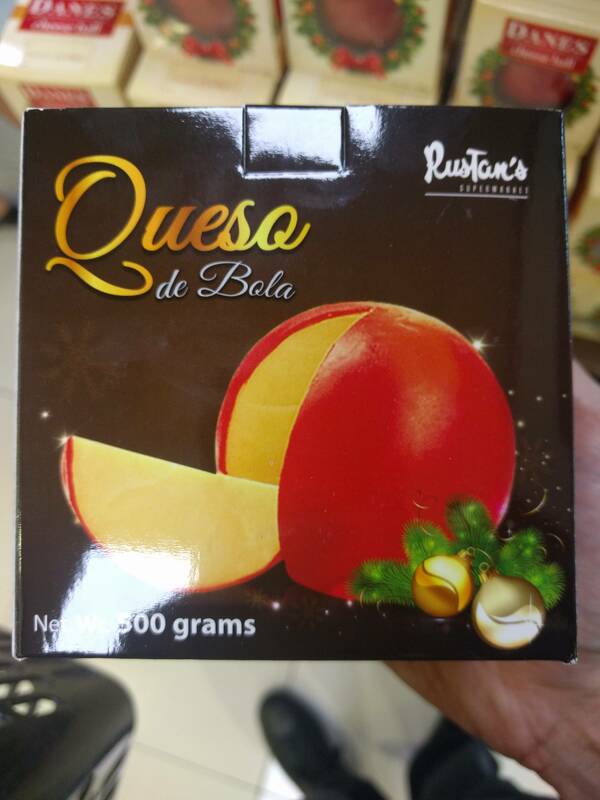 Bringing shrink-wrapped cheese through Australian Customs? Can I import absinthe into Australia? Can I bring cut orchids from Singapore to Australia?